If you have a strong personal interest in Asia, East Asian studies is a great way to focus a generalized major, such as history, economics or sociology, around a subject that interests you. East Asian Studies includes introduction to either Japanese or Mandarin, courses in Asian politics and history, plus global-themed courses in business, politics, economics or religion. 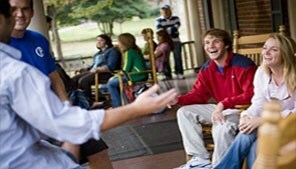 You'll be expected to take an independent study course or internship centered on an East Asian theme. Of course, travel to an East Asian country is strongly recommended. Given the growing importance of Asia to the world's economy, environment and culture, an East Asian Studies concentration will put you at a competitive advantage in tomorrow's job market. We offer a concentration in East Asian Studies. Anna Ford '18, recipient of both the Gilman Award and the Freeman Asia scholarship, took the opportunity to study abroad in Japan for a full year. 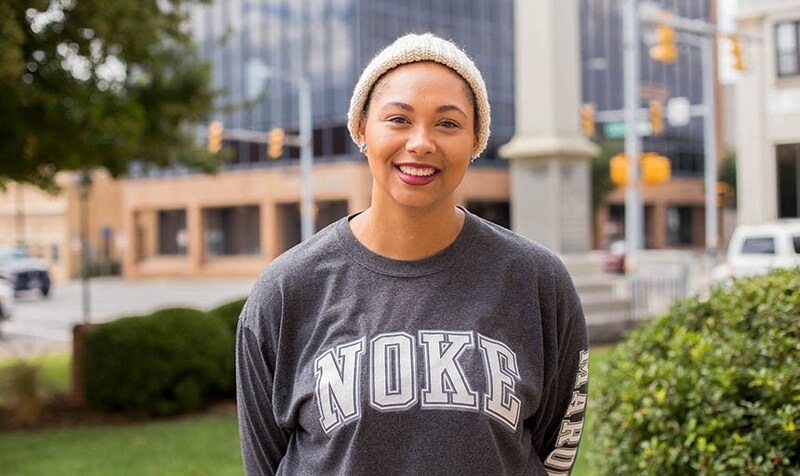 "My study abroad experience in Japan was the best year of my life; I grew tremendously as a person and now feel more prepared for any future career path I choose," Ford says. She found and applied for these scholarships with the help of Mrs. Carmen Boggs-Parker and Dr. Jennifer Rosti. "Both of these women were instrumental to my application for studying abroad and I am so thankful I met them here at Roanoke College," said Ford. 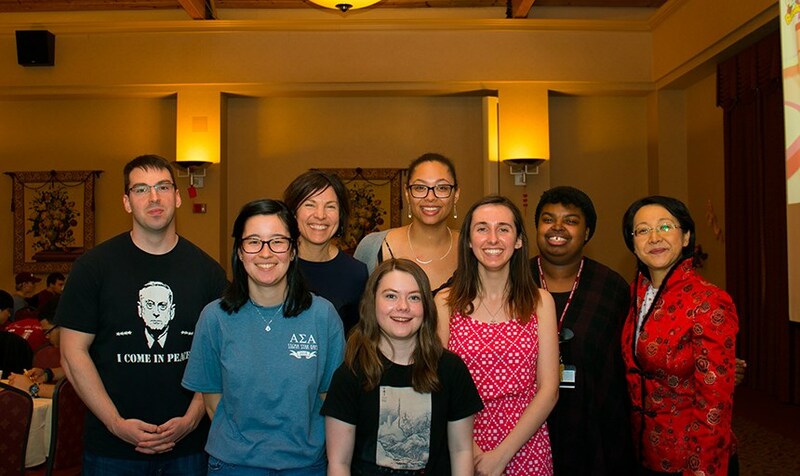 Dr. Stella Xu, an associate professor in the History department, was recently asked to speak as part of a panel titled, "China and North Korea: Past, Present, and Future." 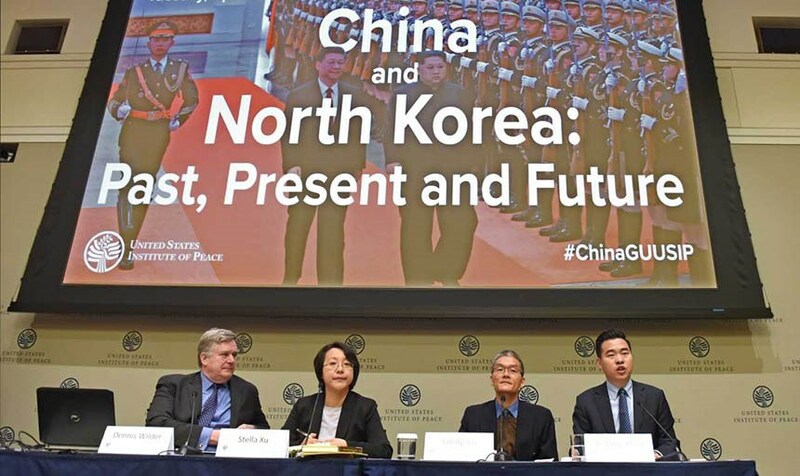 Co-sponsored by the United States Institute of Peace and Georgetown University, the panel examined the historical relationship between China and North Korea, among other topics. "The current issues in East Asia can make more sense if we look into history, and see how historical perceptions impacted North Korea's view about China, and how these views further impacted their foreign policy," said Dr. Xu. 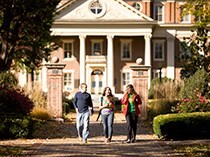 For the second time since 2012, Roanoke College is a recipient of the ASIANetwork's fellowship award. The College is one of eight recipients of the Student-Faculty Fellows 2018 award. This award will allow six students - Alexander Pelletier, Emily Costello, Anna Ford, Brittney Rowe, Carolyn Marciniec and Phantesa Ingram - to conduct three weeks of intensive field research in South Korea. "We are very proud of our students because we won this grant over other so-called far more prestigious liberal arts colleges," says Dr. Xu. Dr. Leeson and Dr. Xu will be helping students conduct their independent research projects. Dr. Stella Xu won the prestigious Freeman Fellowship in 2012. 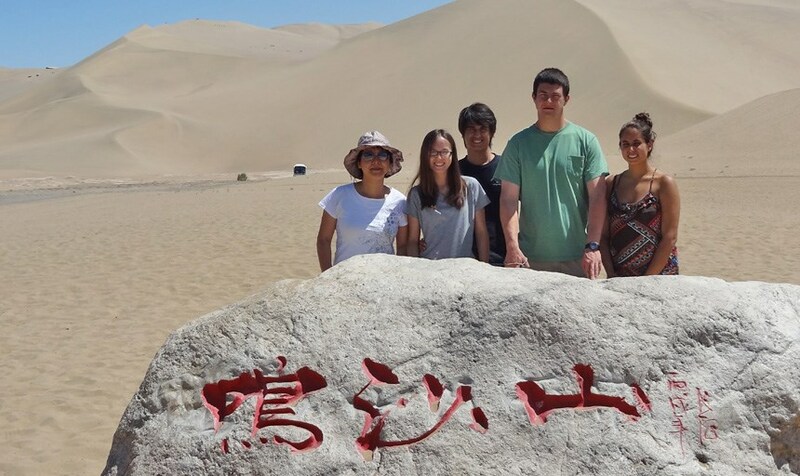 As a recipient of the Freeman Fellowship, Xu and four Roanoke students traveled to China to do research for a project, "Reinvented Tradition in the Age of Globalization: The Silk Road and its Legacy in Contemporary China." The students presented their research during the ASIA Network's annual conference in March 2013 in Nashville, TN. "I'm very proud of them," said Xu, who was born in China and attended graduate school in Korea and the United States.